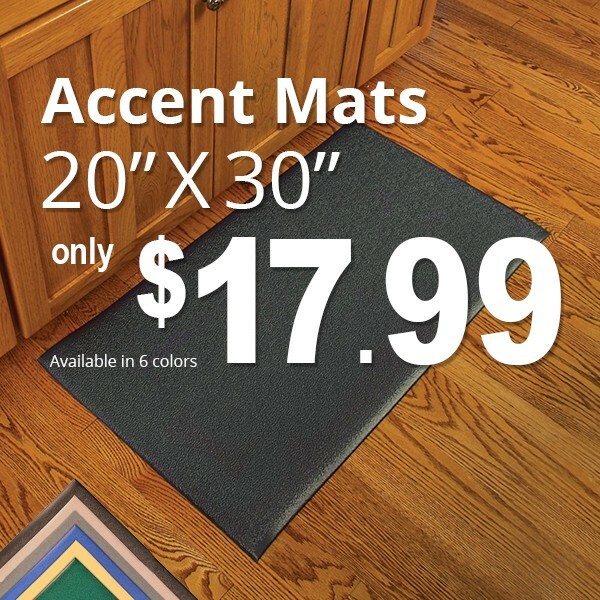 Accent mats provide ergonomic support while working in any area of the home. Cushioning PVC Sponge construction relieves leg and back discomfort, common when standing for long periods of time. 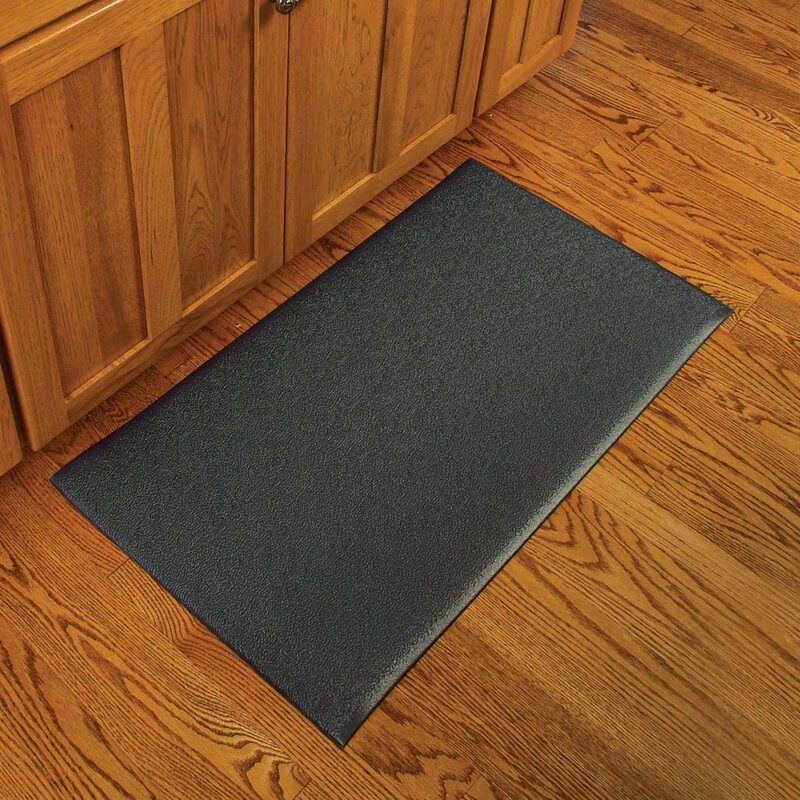 The Accent Mat provides anti-fatigue support while working in the kitchen or any area in the home. 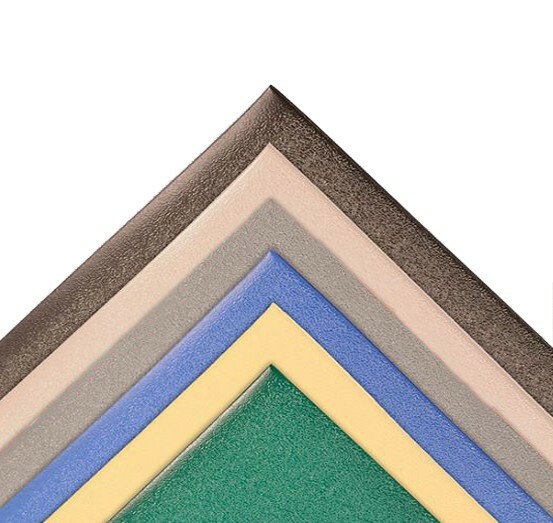 Beveled edges provide safety from tripping. 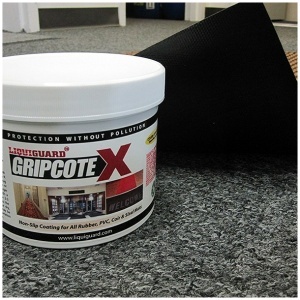 Easy to sweep or wipe clean 100% PVC vinyl construction. On Sale for $17.99 in checkout. 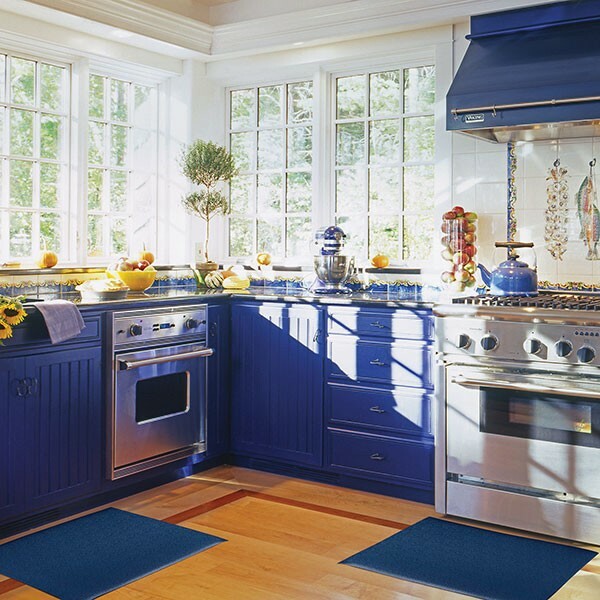 Adds a splash of color and can be matched with other home textiles by using one of the stock colors or creating a custom color. Select ColorBlackBlueGrayGreenTaupeYellow Select Size20" X 30"